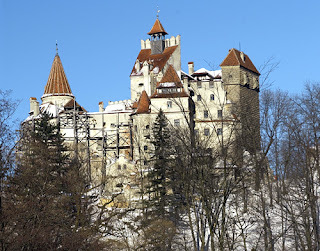 Which Castle is in Transylvania? 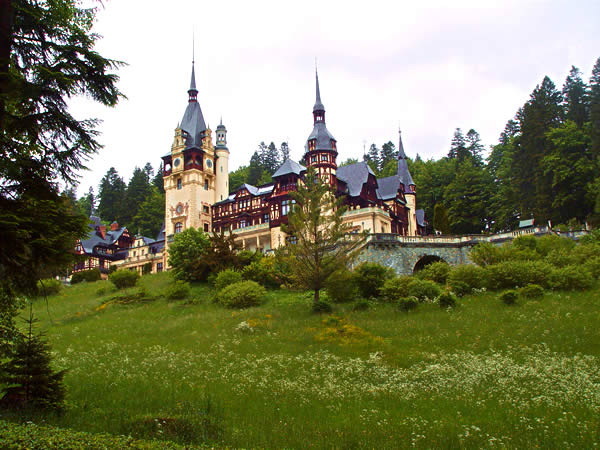 Below are three pictures of castles and fortresses which can be found within the borders of Romania. 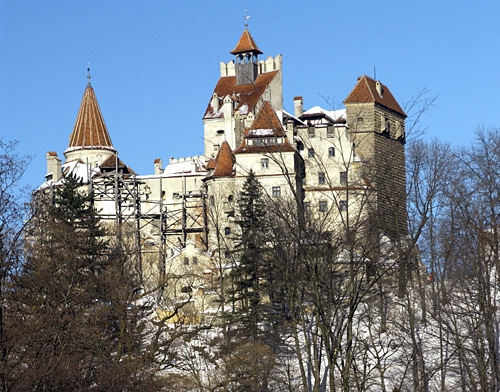 Two of them are found within the borders of Transylvania, and the third is not. 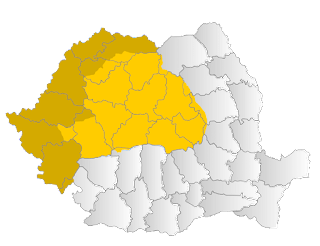 All of them are significant in Romania, but again only two of them are found in the borders of Transylvania. 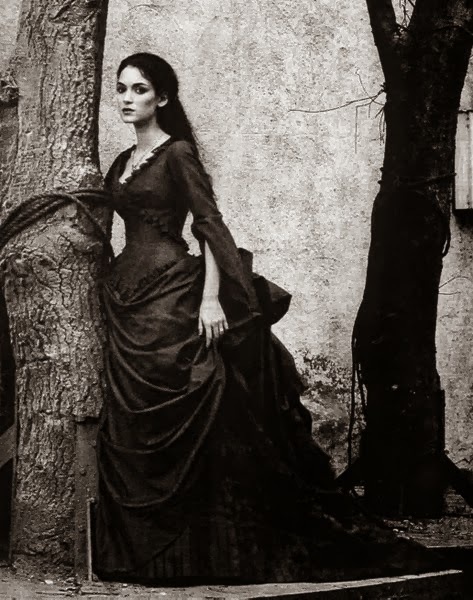 Which one is not? 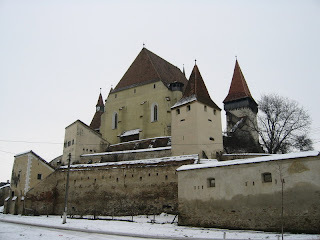 I'll give you a few clues, in my last post I talked about where Transylvania is and when one of these castles were built. 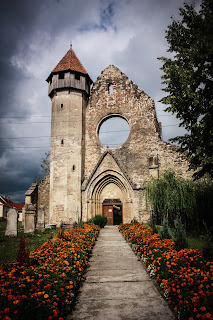 Another is famous outside of Transylvania, but was built by the combined efforts of the Teutonic Knights, and the German Saxons. 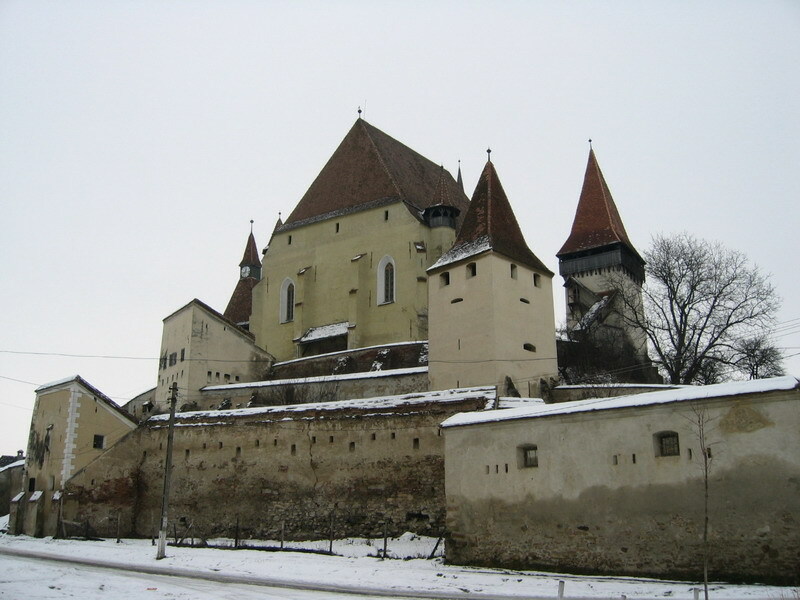 The last hint is this the city itself is a UNESCO heritage site, and the fortress has been restored and rebuilt in recent years. Which one, based on these hints, do you think is the one which was not built within the borders of Transylvania? 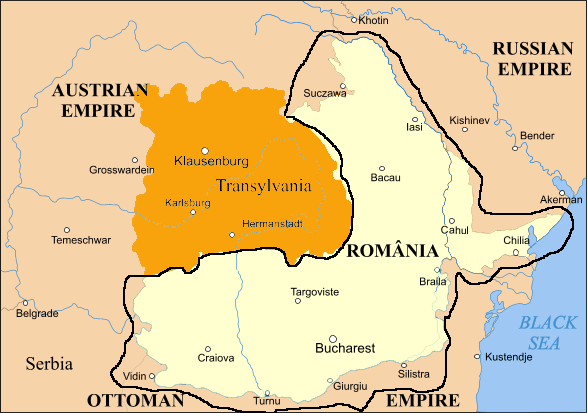 Below is a map of Transylvania, in which you can find some help there and in other posts on this blog. Transylvania is a large area, but then again so is Romania.